Behavioral Health services are suitable for all ages and populations. We accept most insurances and Medicaid. Walk-In patients are always welcome. No appointment necessary for acute health care. You do not need to be a patient already. Our Women’s Health Department offers a wide range of preventive health care and health maintenance services. Roane County Family Health Care, Inc. uses physicians, physician assistants and certified nurse midwives to offer a full range of health care for the entire family including geriatrics. We take pride in knowing our patients and in meeting the personal need of each patient we serve. 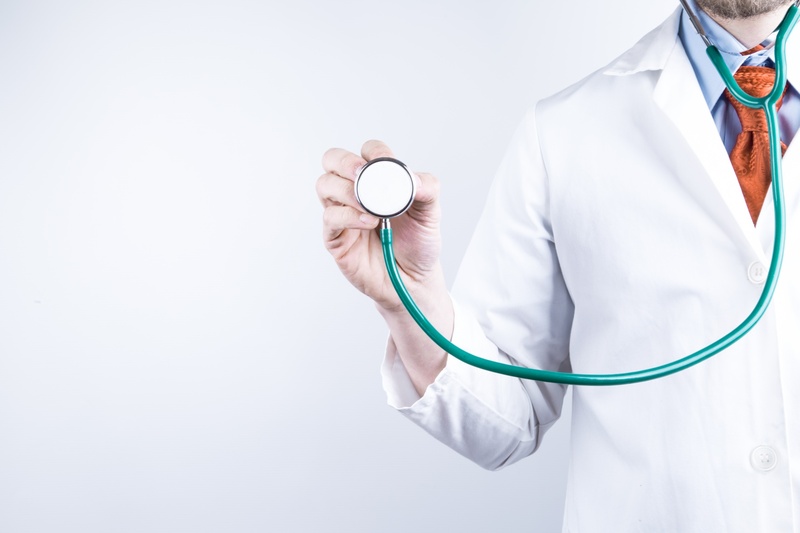 We are a Federally Qualified Health Center (FQHC) providing health care to those in need (regardless of finances) Mission Statement To deliver barrier-free, quality primary health care. Values Statement Stable, accessible, quality, primary health care in partnership with our patients and community. RCFHC Named Hypertension Control Champion! Roane County Family Health Care has been recognized for our work in controlling hypertension. We are featured in an article published on the Rural Assistance Center’s website. For more information, read the full story here. "This health center is a Health center Program grantee under 42 U.S.C. 245b, and a deemed Public Health Service employee under 42 U.S.C. 233(g)-(n)." This program is being presented with financial assistance as a grant from the West Virginia Department of Health and Human Resources and is a FTCA deemed facility. 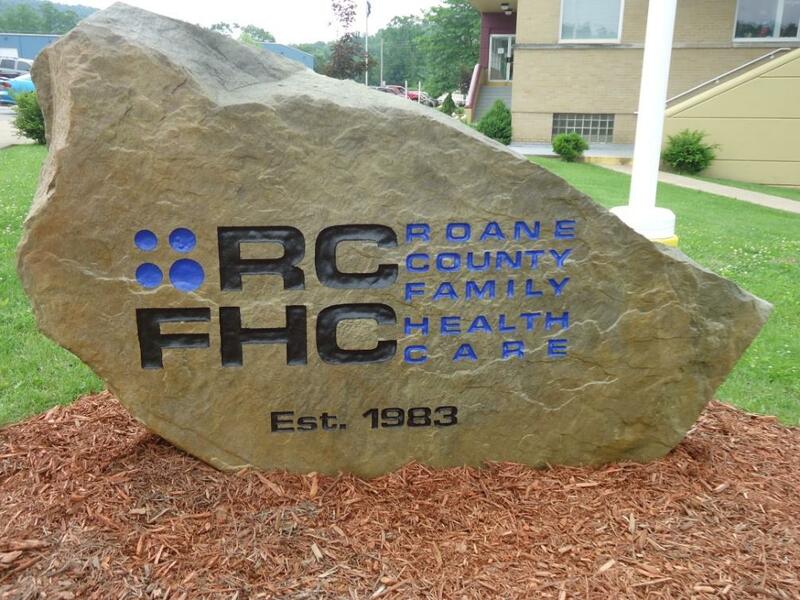 Roane County Family Health Care accepts cash, checks and major credit/debit cards, and bills all WV Medicare programs, WV Workers Comp, and most major insurance companies. A sliding fee program in accordance with Federal Poverty Level Income Guidelines is available for those who qualify. You will never be turned away because of an inability to pay.